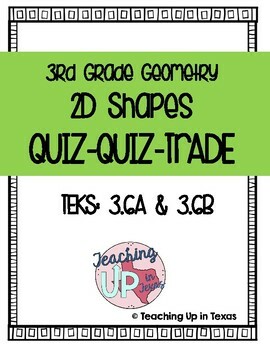 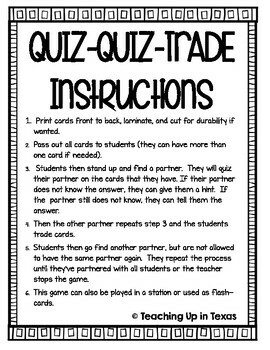 This games is called Quiz Quiz Trade and can be used to review 2D shapes or as a pre-assessment. 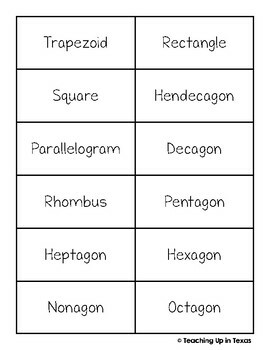 It can also be printed and used as flash cards. 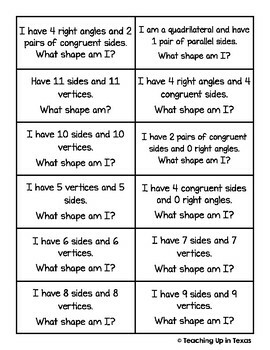 Perfect for English Language Learners, an engaging activity, and for interventions.